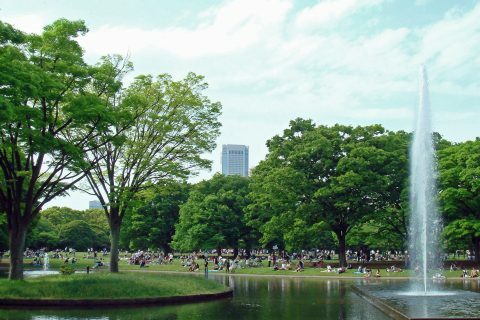 Visit the sites that reflect a deep history of Christianity in this day tour in Tokyo, including sites of the Great Edo Massacre of 1612. 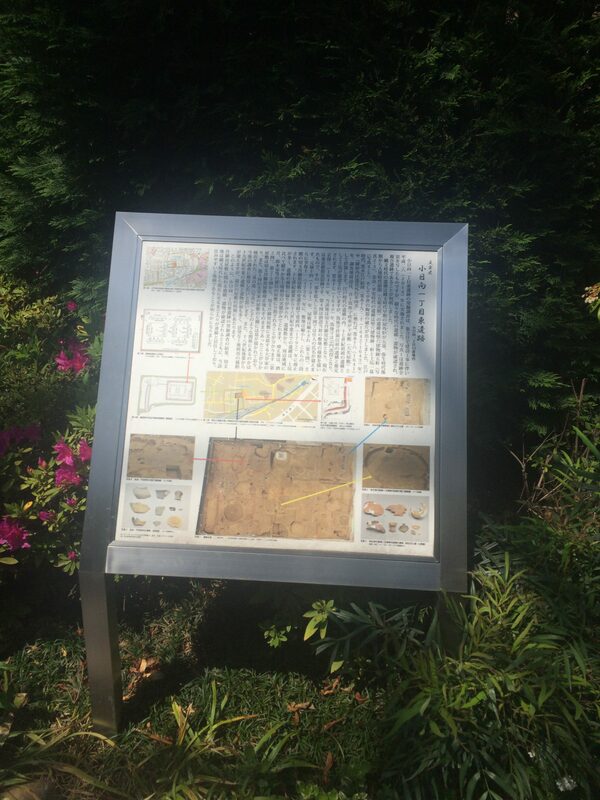 This tour takes you on a trip to the sites of the Great Edo Massacre of 1612, The ''Kirishtian Yashiki'', the hidden ''Kirishitan Toro'', the ''Keikyo Toro'' site from the first Century in early Christianity, the first hospital in Edo and other Christian historical sites in Tokyo. Most people are unaware that in the 16th century, a third of the Japanese population were ''Kirishitan'' or indigenous Christians, and the city of Kyoto was called ''Los Angeles'' - the city of Angels, which was a Christian city. 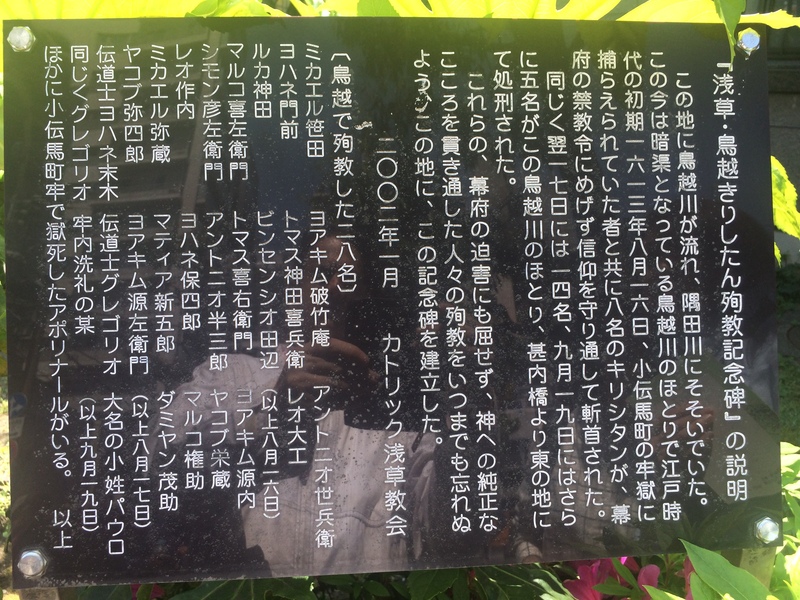 The downtown areas of both Kyoto and Tokyo were also populated by Christians. The Japanese Holocaust, which ran from 1597 until 1859, resulted in one million Kirishtan deaths, one million emigrating overseas, mainly to the Phillipines, Macau and Mexico, and about one million going underground which were called the ''Kakura Kirishitan''. The tour is led by authorities on the topic and inspired by the Martin Scorsese film, Silence. 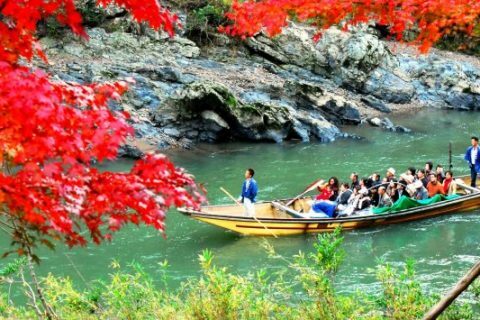 Be invited into the home of a local resident of the areas of the ''Kirishitan Yashiki'' where much of the movie is based on, and see an actual ''Fumie'' - where the Kirishitan were forced to stand on to renounce their faith. 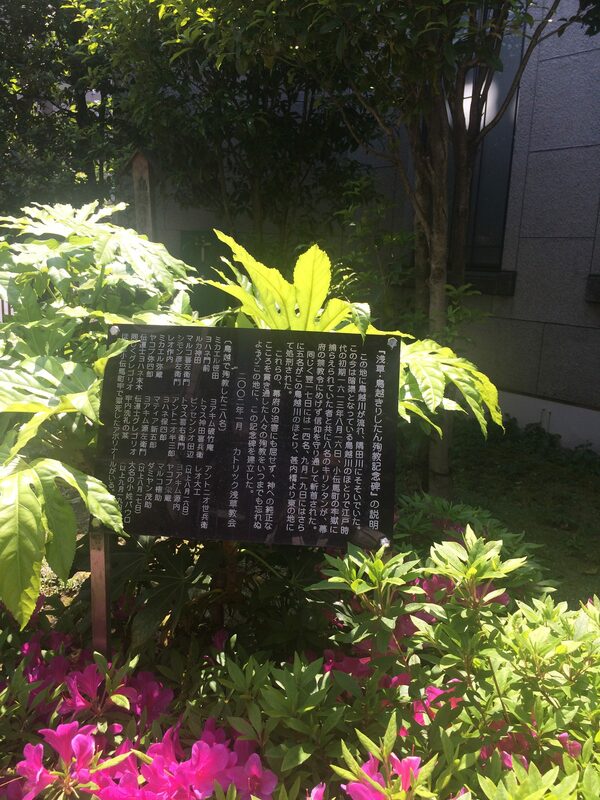 Have lunch in the heart of the historic “Kirishitan District” of old Edo, and visit the only museum in Tokyo attributed to Silence and have the chance to renew your faith on the spot of the great Edo Marytrdom of 1623, as portrayed in the movie. 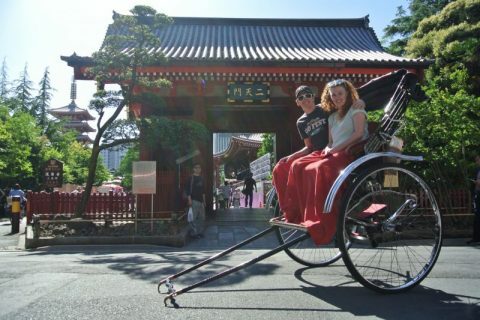 Visit the Kirishitan Yashiki or Kirishitan mansion in central Tokyo where a local resident invites the tour in for a cup of coffee and one of a kind description of the area. 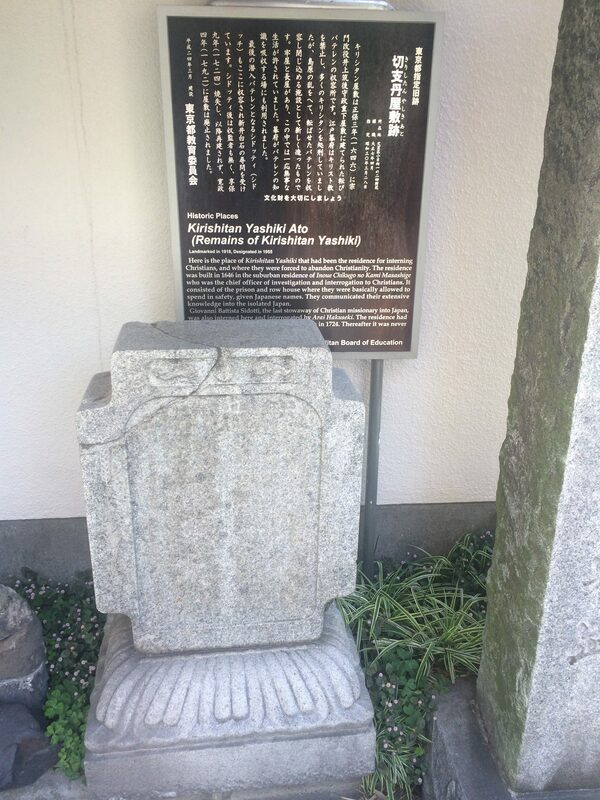 Next is a visit to the Keikyo monument of the Ancient Church of the East that came in Japan in the 1st century, followed by a visit to see the only Kirishitan Kinshi Rei official placard put up at the entrance to the city of Edo prohibiting the Kirishitan faith. 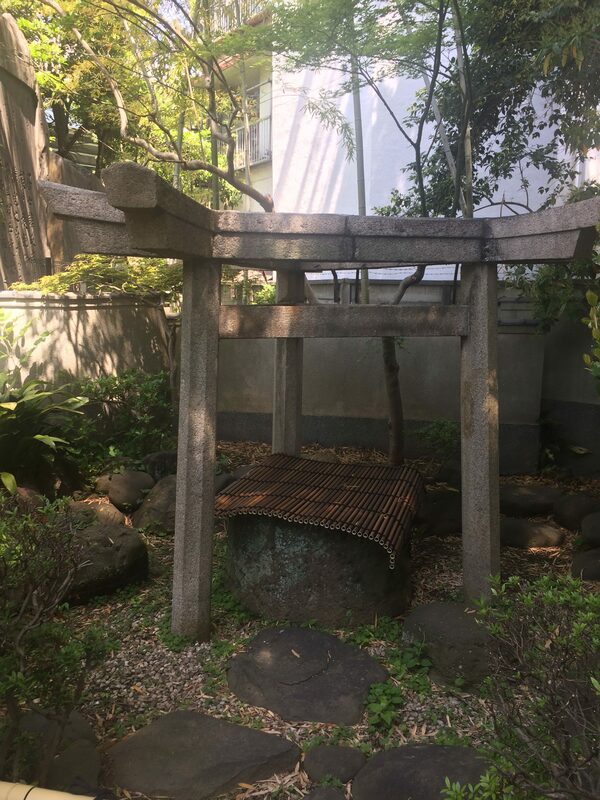 You are able to specially view and actually touch this historic relic of another time in Japan when it was a Christian nation. 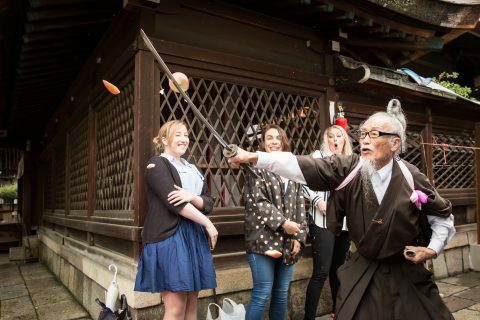 Afterwards the tour will continue in the Asakusa area, which in fact was the center of the Kirishitan faith in the Edo period which was the former name for Tokyo. 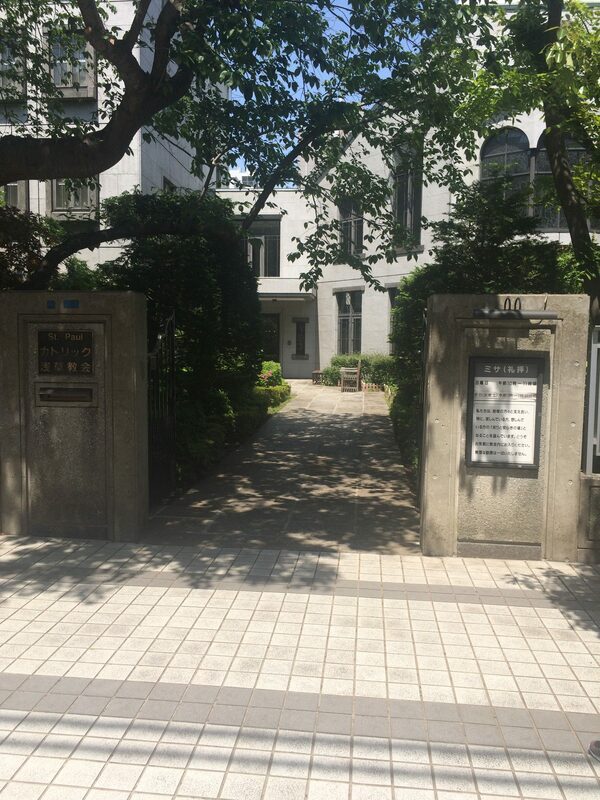 Here we will visit the Asakusa Church and the site of the first hospital in Edo from 1612 and continuing to the only Kirishitan museum in Tokyo commemorating the Great Edo Event of 1623. Lastly is a must visit for the faithful and for those whose faith is in need of a spiritual renewal. 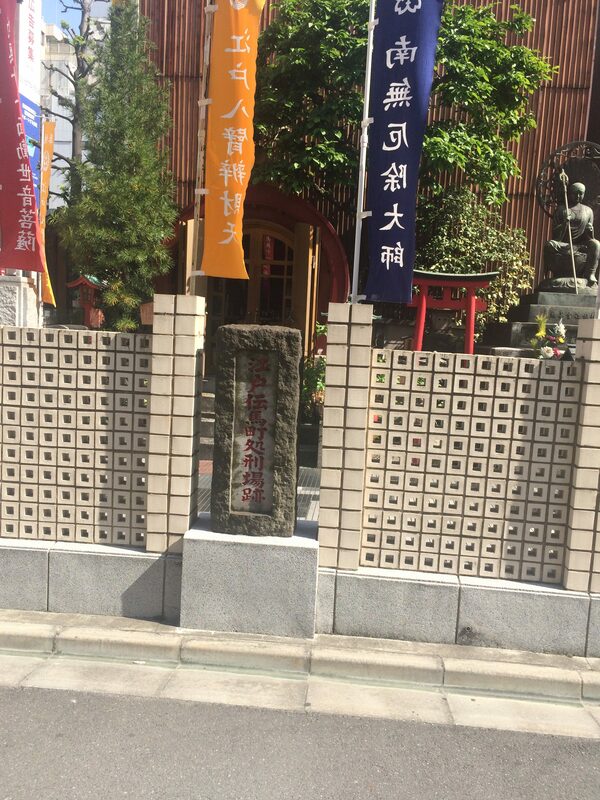 Visiting the sites of precious Japanese saints who at one time numbered nearly 3 million. 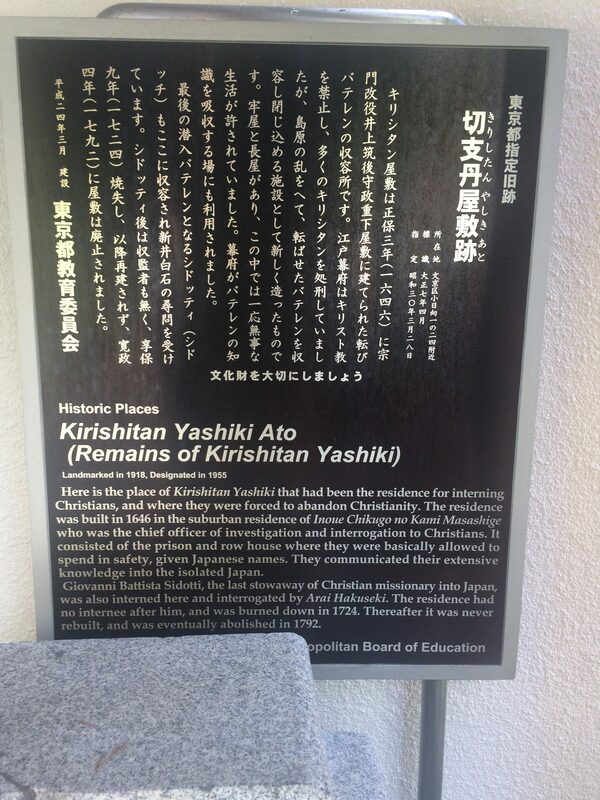 Followed by the great persecution of the Kirishitan where one million were martyred, one million left the country to Macau, the Phillipines and Mexico and one million went underground. The whole tour will be conducted in an air-conditioned bus, accompanied with English language commentary. The tour is based on a first-come-first-served basis. Minimum number of participants required for this tour to run is 20 persons. As the tour involves visiting sensitive sites, all participants are required to sign a Non Disclosure Agreement (NDA). Depending on the weather, if the tour allows us to visit a hospital, lunch will be eaten around the vicinity of the hospital. An offering is taken to cover the cost of the bus that takes the tour around to all sites. 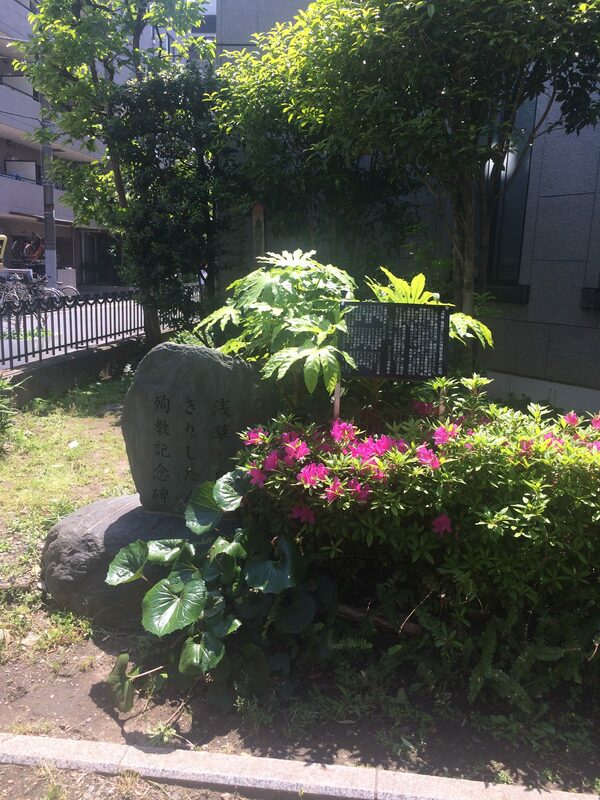 The meeting point will at Exit 1 of Kamiyacho station.